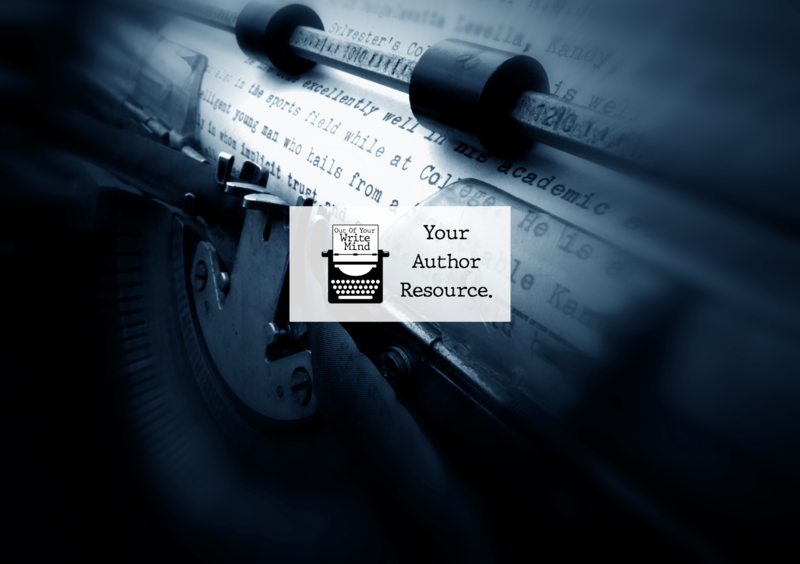 My blog is focused on writing resources. Your guest post can fall under any category relevant to writers and authors building their careers. Please include a 1-2 sentence bio of yourself. Example: C. Penticoff is a young adult fantasy author, business owner, and blogger. She strives to, not only build her own businesses, but help authors build their brands as well. I may slightly edit your post if accepted.